Make your way around your workout in this feel-good racerback tank, designed with skinny straps for total range of motion. 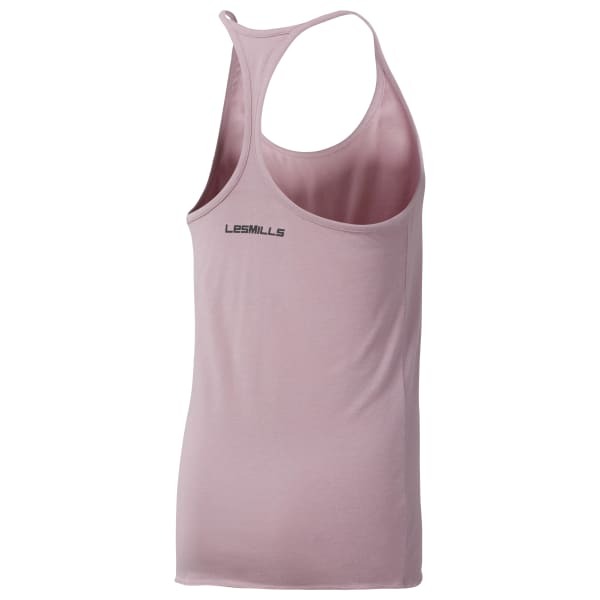 This slim-fit silhouette features a bold LES MILLS graphic at back. A perfect go-to for any cardio workout, and an ideal base layer wherever your workout takes you.